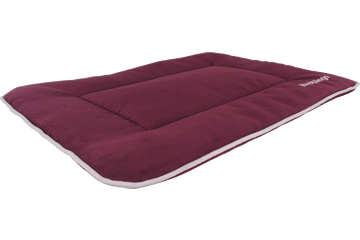 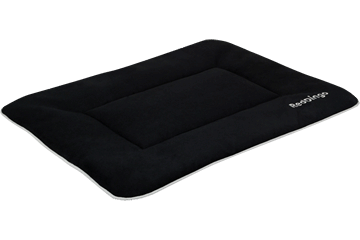 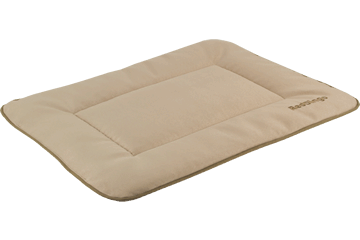 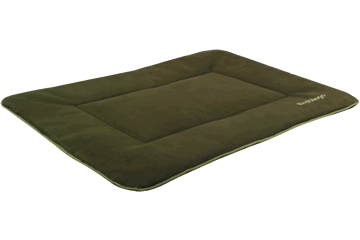 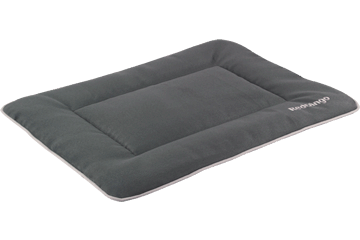 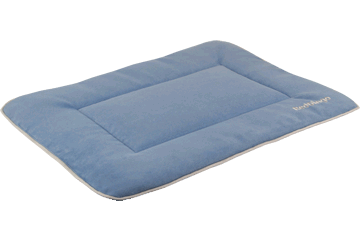 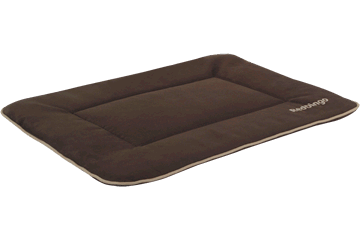 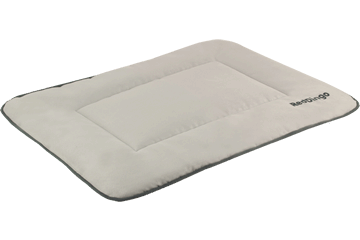 Our insulated adventure mats and 2 way beds use the same material as camping mats to keep your pet comfortable and warm. 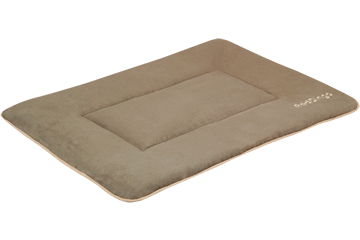 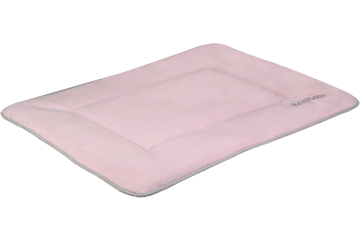 Insulated mats are available in small, medium, and large sizes. 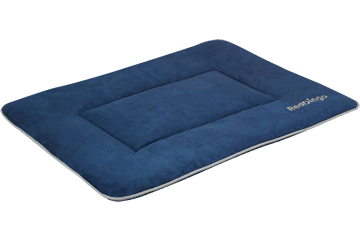 Our 2 way beds are available in one size.